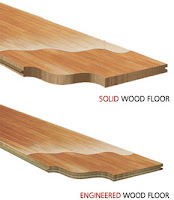 HammondsWoodFloors.com - Blog: Solid or Engineered? Which hardwood should I choose? Ok, maybe it is not that serious but it is an important question if you want to make your home stand out in the warm character and vibrant simplicity that wood floors bring. At the end of the day it all comes down to finish quality that is, what is on top of the wood that keeps the surface from wearing away. Job-site applied finishes offer more choices while factory finishes are harder in most cases. However a new curing system called “UV Cure” is revolutionizing site finished projects with longer life finishes. 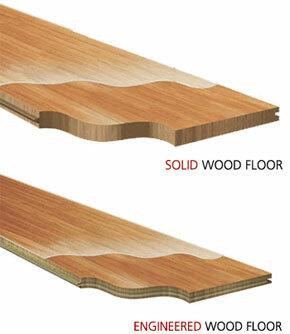 Marty Hammonds is president of Hammonds Wood Floors in San Antonio, TX. Connect with us @ www.hardwoodexperts.com for over the phone advice or an in person solution.